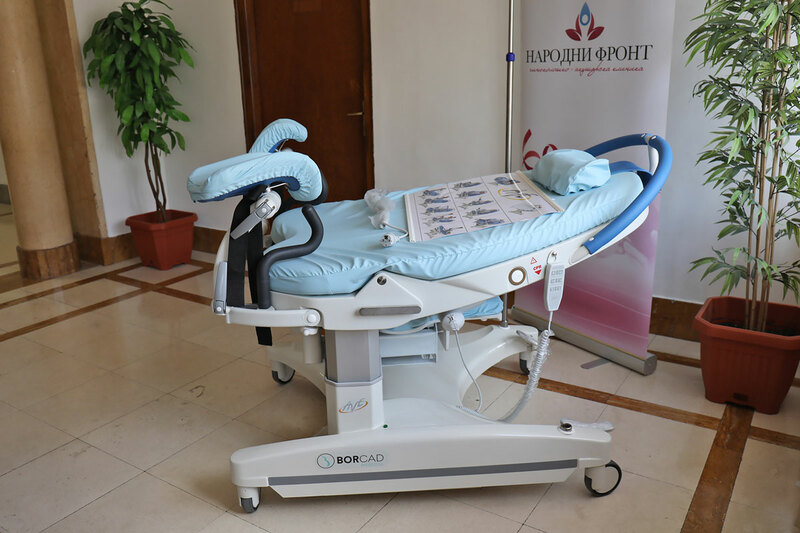 Her Royal Highness Crown Princess Katherine together with her sister Mrs. Betty Roumeliotis delivered a new obstetric delivery table to the Obstetrics and Gynecology Clinic “Narodni Front”. The obstetric delivery table worth more than 16,000 euros is a donation from the humanitarian organization Lifeline Toronto – Canada and it represents also a symbolic gift on the occasion of the recent birth of HRH Prince Stefan, son of TRH Prince Philip and Princess Danica, on February 25 in Belgrade. “This is not the first obstetric delivery table that my Foundation donated to some Belgrade maternity clinic in cooperation with Lifeline humanitarian organization. However, this time there is an additional symbolism, since our grandson Stefan was born recently in Belgrade. I would like to thank Lifeline Toronto – Canada for this valuable donation, and to tell all the women in Serbia that being mother and grandmother is the most beautiful thing. Therefore, I want for Serbia and for our people to have more and more mothers and children, because the children are our future. Our doctors and our health system are becoming better and better every day, so pregnancy and childbirth are much easier these days, in good and professional surrounding. Love each other and give birth to children!”, said HRH Crown Princess Katherine. HRH Crown Princess Katherine also emphasized a very successful work of the Цроњн Princess Katherine Foundation which brought over 2 million euros in new medical equipment and medical supplies for the medical institutions across Serbia only during the last one year. Prof. Dr. Zeljko Mikovic, acting director of the Obstetrics and Gynecology Clinic “Narodni Front” thanked HRH Crown Princess Katherine and the organization Lifeline Toronto – Canada for this valuable donation and emphasized the importance of the most modern medical equipment in health care institutions. 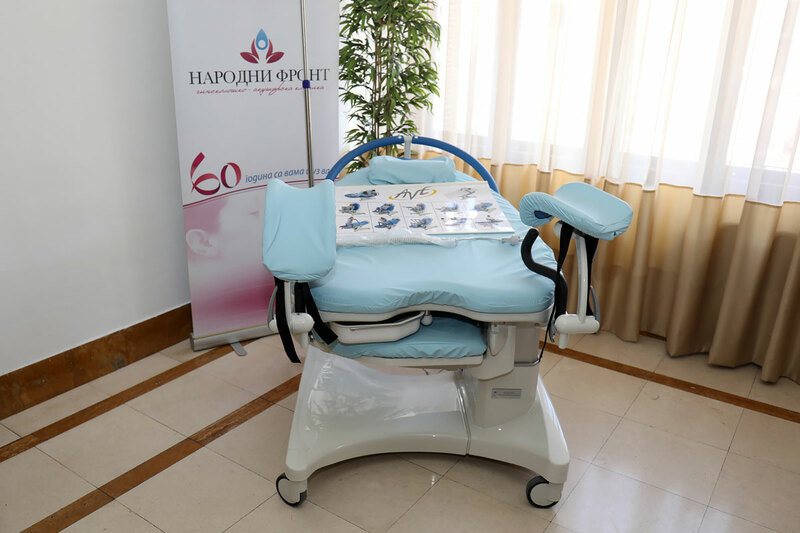 The Obstetrics and Gynecology Clinic “Narodni Front” has a tradition of 60 years behind it and a professional team of around 150 experienced doctors who work in 20 departments, providing healthcare for women and new-born babies.